Error: This browser does not support html5 video! 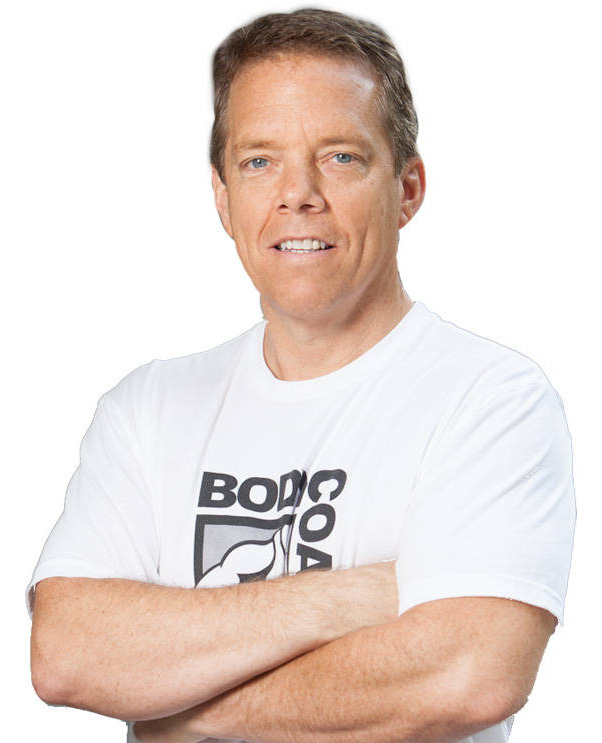 Body Coach provides one-to-one private fitness coaching with intensity combined with proper exercise form and techniques. Optimal Effective Exercise Training requires coaching, motivation, intensity, experience and diligence. 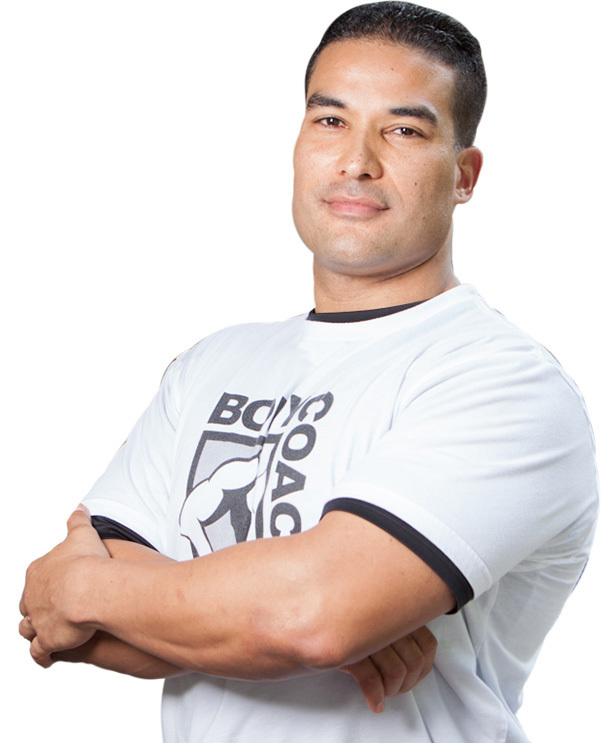 Body Coach is one-to-one private fitness coaching with intensity combined with proper exercise form and techniques. 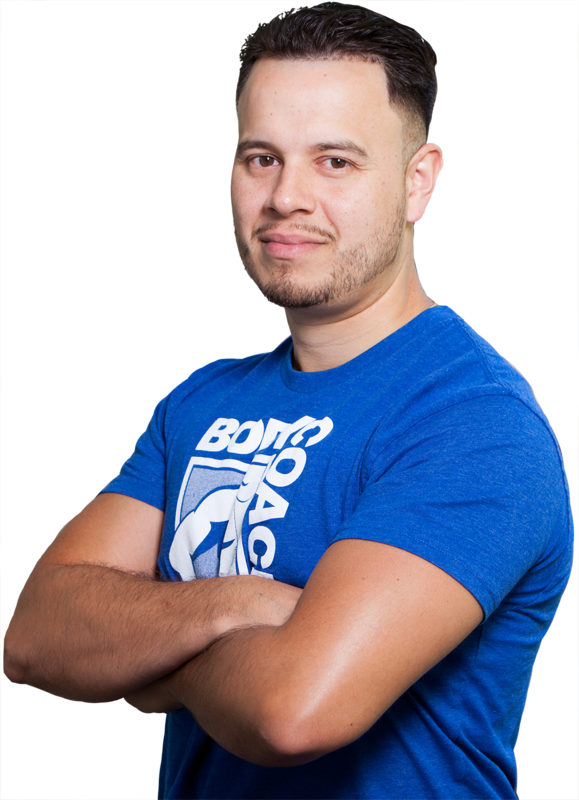 As an owner, and trainer at Body Coach Personal Training, my specialties are varied, and include, strength & conditioning, weight loss, nutritional counseling, body weight conditioning, and senior fitness. I started working out at the young age of 12 and have been hooked ever since. After taking a Pilates class in college, I decided that I wanted other people to experience the same wonderful benefits that I experienced through excercise and fitness. I started playing sports at the age of 9. At the age of 13 I wanted to improve my performance so I started to train. I noticed I got faster, stronger, flexible and I felt better about myself. After that I was hooked the rest of my life. I have been in the fitness industry since 2003. Have worked with wide range of ages on the quality of life. Everyday we train our body, mind, and soul to achieve goals whether it’s to become a better soccer player, dancer, relieve stress, or to simply attain a good physique. © . Body Coach Training. Windermere, Florida. All rights reserved. Website by Standing Solutions. We will contact you in the next 24 hours to schedule your complimentary introductory session. We will be striving to learn your unique circumstances with regards to health concerns, goals, and scheduling in order to create a tailored program just for you. I have especially grown very passionate about the subject of nutrition, by teaching adults, as well as kids, that taking care of your body by eating less processed foods, and more God-made foods, will help you look and feel better. My training philosophy is simple. Provide the most effective and safest exercise program, by making the workout match the client's individual abilities and goals. I like to deal with a wide range of clients, always providing a challenging and varied workout program that produces tremendous results. I help my clients by designing a individualized fitness plan based on their unique goals and current fitness levels. I take the very best of strength training, body weight training, flexibility and core training and combine them into one total conditioning program. I’ve been married for 15 years and have three beautiful daughters and two grandsons and a granddaughter. I enjoy playing golf, biking, basketball, and racquetball for recreation and enjoy being with my wife, children and grand kids. Since 1992 my incredible staff have coached thousands of Clients. Which include everyone from beginners to professional athletes and everyone in-between. I began teaching Pilates at the YMCA at the age of 20, got certified in Tai Chi soon after, finally securing a certification as an A.C.E. certified personal trainer. I also have an AFAA group exercise certification, Perinatal Fitness Certification and a Lifestyle and Weight Management Consultant Certification. I feel so lucky to be able to have a job I love. I train a wide array of clients; from the young to the young at heart. I am a huge believer in doing exercises that make you use your core because the core is the center of your chain, and all moves originate from it. I also believe that you must always vary your routine to prevent your muscles from adapting to exercise. I like to use the foundation of Pilates in the workouts that I do, and I am a fan of functional training because it mimics things that we do in our day-to-day lives. Most of all, my goal is to leave you feeling accomplished and strong. This is what my passion is, and I'd like to prove that to you. My job as a body coach trainer is improving my clients overal quality of life. I will be an educator, motivator and a designer of personalized fitness programs. The programs will incorporate strength, flexibility, core, mobility and cardiovascular. This approach will impact you energy, posture, apprearance and quality of life. I will give you 110% everday you come and see me. My goal is your goal, we will tackle the nutrition, supplementation and work outs together! Come and see me, lets get started and have fun! As a youth, I started training at age seven being involved in soccer. Over the years with extensive coaching and competing at a high level; I quickly developed a strong discipline that established an immense passion for overall exercise training. From experiences, my training philosophy represents that overall fitness training begins with the right attitude to transcend into a desired final product of oneself. During college, I originated from humble training sessions in my own garage with clients, and then finally taking over a high school soccer camp as a conditioning coach. Shortly after, I graduated from UCF as a health science major. I was involved with numerous externships pertaining to physical therapy among skilled nursing facilities, outpatient, and pediatrics. From this point, I decided to pursue my career path for becoming a licensed clinician in rehabilitative services. Most of all, combining both skill levels from experience and education, it has provided me to become an asset to the Body Coach Team.